Looking for a cookery party in Poole? Look no further! How about a yummy mummy get together, or a ladies’ luncheon with a twist? 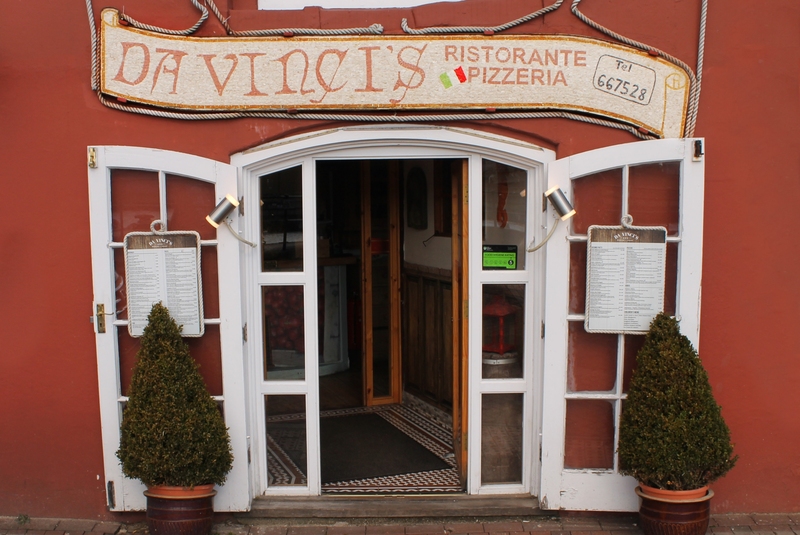 Come to Da Vinci’s and learn to make traditional home made Pizza or Tortelloni with Nicola. After your culinary master class, sit down and enjoy a cold glass of Pinot Grigio while we serve you with a delicious lunch. And of course, we will ensure that you have enough pasta to take home with you to impress your family. We also cater for hen and stag parties, children’s cookery classes through schools or privately and we can of course create your very own bespoke cookery class on either one to one basis or for a group of friends. These parties are a great interactive way for a group of friends or staff to learn a new skill in a fun, relaxed and welcoming environment. Error: Error validating access token: Session has expired on Thursday, 16-Aug-18 23:32:38 PDT. The current time is Saturday, 20-Apr-19 11:11:12 PDT.